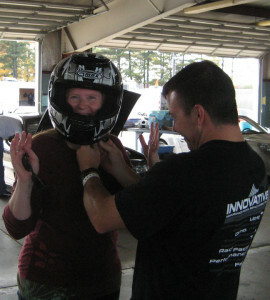 Welcome to the world of High Performance Driver Education (HPDE). 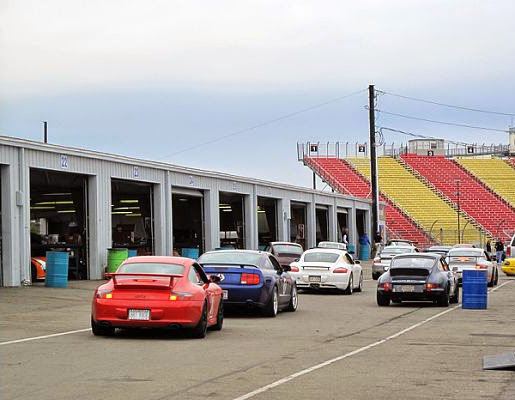 Operating out of Watkins Glen International, trackmasters offers the ability for individuals to bring their vehicles onto the track and learn skills that will elevate their skills both on the track and on the street. trackmasters organizes track events with managed passing rules, allowing students and experienced drivers to safely learn to drive at high rates of speed. Students coming into our program are grouped by ability and experience and provided instruction and monitoring to truly experience high performance driving. Students are paired with an instructor, given a set of guidance rules for passing and brought out on track to learn proper protocols with controlled group sizes. Drivers who advance through our program can open up opportunities to drive longer track time sessions and take advantage of our open track days once they qualify.